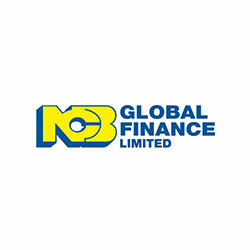 NCB Global Finance Limited (NCBGF) is a Trinidad & Tobago based Non-bank Financial Institution and Broker-Dealer, licensed and regulated by the Central Bank of Trinidad & Tobago and the Trinidad & Tobago Securities and Exchange Commission. NCB Global Finance is owned by NCB Capital Markets Limited; a Jamaican-based subsidiary of the National Commercial Bank of Jamaica (NCB), the oldest and largest financial group in Jamaica, with assets approaching USD 4.9 Billion. NCB’s aspiration is to be the premier financial institution in the English and Spanish-speaking Caribbean.